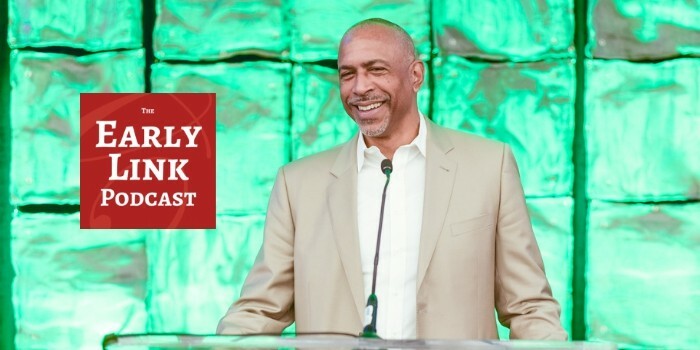 Dr. Pedro Noguera is an acclaimed sociologist whose research and scholarship focuses on how schools are influenced by social and economic conditions, as well as by demographic trends in local, regional, and global contexts. He is the distinguished professor of education at the Graduate School of Education and Information Studies and faculty director for the Center for the Transformation of Schools at UCLA. In this interview, we discuss the lack of progress in closing achievement gaps in American schools that, according to Noguera, are the result of “wide gaps in educational opportunities that exist and correspond to the neighborhood you live in and often the racial and socioeconomic background of children and their families.” We spend time discussing the problem with “silver bullet” solutions, the key ingredients for school transformation, and the implications for education policy. We also unpacked what implementing universal preschool must look like, and what “high-quality” classrooms have in common.